"BGC Buses serve thousands of commuters daily and our goal is to be able to provide them with a reliable and efficient payment system, especially those who hop from the MRT or the LRT to the bus," says Maher. Fare remains at P12 per ride. Commuters can easily purchase and load their beep cards in the Ayala and Market Market Terminal as well as Bayad Center, Tambunting, Villarica and SM Bills Payment Counters. Plans are also in the works to include leading convenience stores. 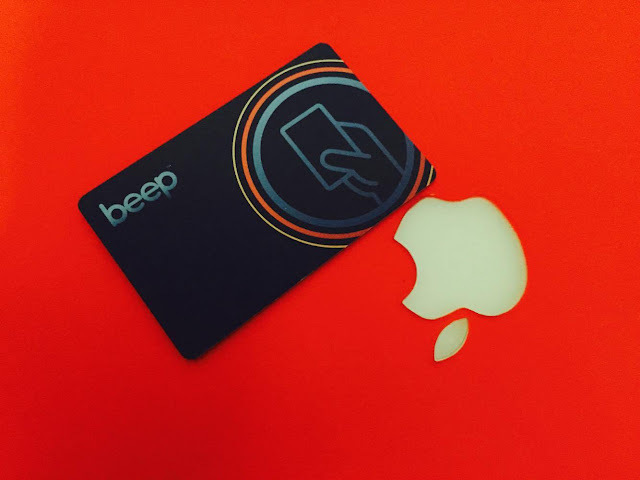 The beep card replaces the old Tap BGC Card. What's more convenient with this card is that you can also store load from the LRT and MRT loading machines, and the card us valid for four years.